While Shopping around for your new vehicle is exciting, at the same time finding a car loan isn't as exciting but is equally important. Our car loans give you the flexibility to select an ideal car through our hassle-free, swift auto finance options. So, don't hesitate to go for the best car that suits your purposes with our stable and timely financing options by your side. 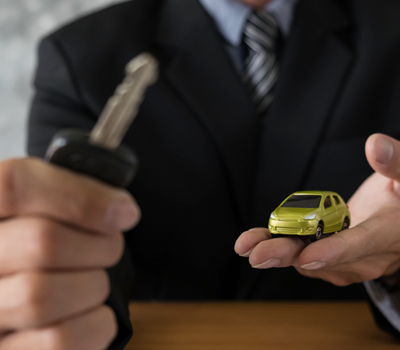 Make your dream of owning a car come true with the preferred payment options and the best car loan interest rates provided for loans on new cars. Our attractive auto loan interest rates let you plan your finances conveniently. The car loans interest rates offered are best in the industry. Mahindra Finance offers Car Loans at attractive interest rates to both salaried and self-employed individuals, including farmers and traders, who meet our age and income eligibility criteria.